Despite the name, this stretch of coast was not named after the frequency of the insect of that name in that part of the world. Rather, it was named after the indigenous Meskito (or Miskito) Indians who lived there or rather the English attempts to pronounce their name. The English first came into contact with these Indians due to the contact initiated by the Providence Company in the 1630s who had recently attempted to set up a colony on nearby Providence Island. That Providence Island settlement only lasted a little over a decade as constant friction between Spain and England made it difficult to support these isolated colonies. During the heyday of piracy and buccaneering any attempts at settlement were doomed to be shortlived. 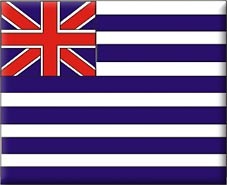 The Spanish were keen to ensure that the English did not make serious inroads onto the mainland continent itself despite the good relations between the Indians and the English. 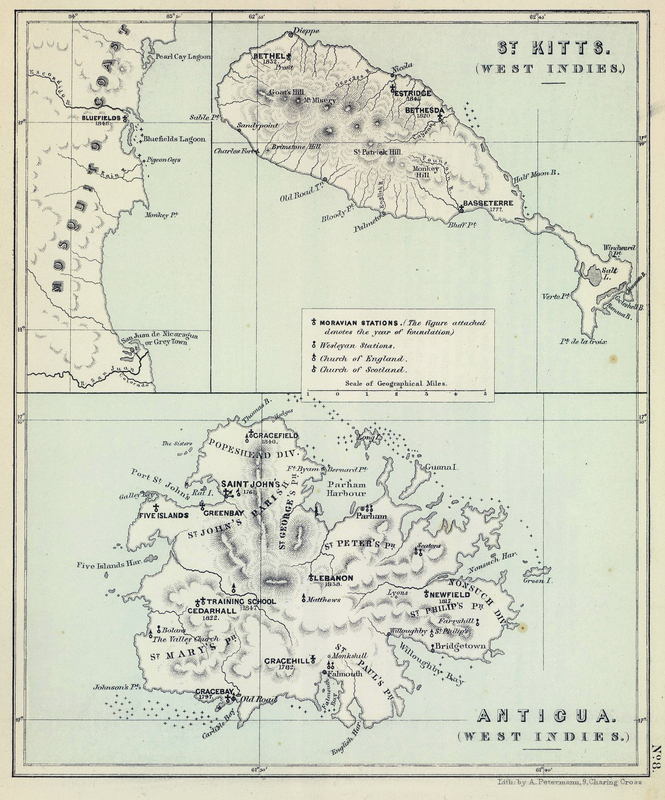 Hostility to vague British claims over the area were picked up by the successor Central American states such as Nicragua which were equally keen to ensure that they maximised their own land claims even at the cost of Meskito wishes and desires. In 1848, Meskito Indians seized the town of Greytown from Nicaragua with the aid and support of the British. The Nicaraguans were to find an ally in the form of the United States. 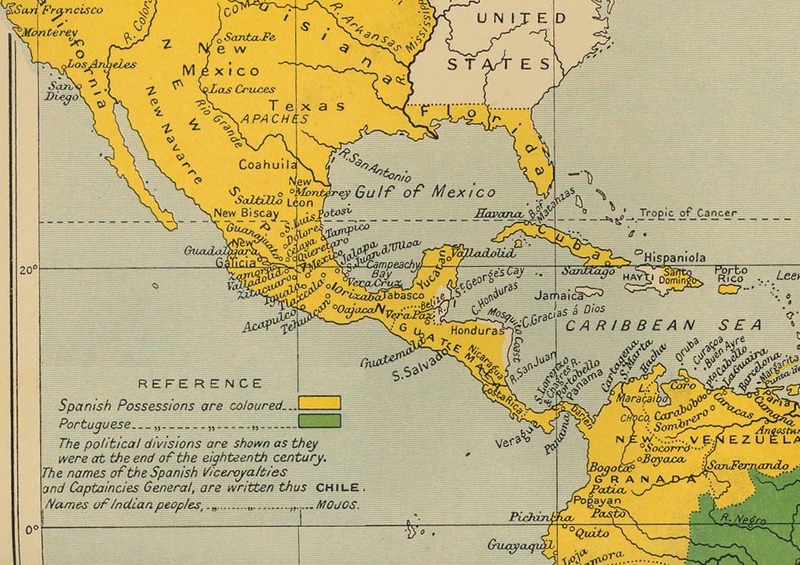 The US had no desire to see the British carve out a new niche on the Continent - particularly at a time when various international companies were seeking routes to carve a canal through the Central American Isthmus. The British and Americans were ultimately to sign the Clayton Bulwer Treaty of 1850 where they both pledged not to build any fortifications or set up any new colonies in Central America. 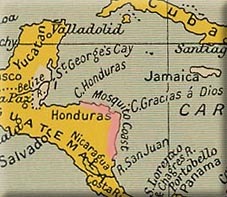 The British attempted to consolidate their holdings on the continent to British Honduras and handed over control of the Mosquito Coast to Nicaragua and Honduras. This in itself greatly upset the Meskito Indians who revolted in 1859/60. The Nicaraguans offered to grant autonomy to the Indians in a designated reserve but only during the lifetime of the local chief. This deal was to lapse with his depth in 1864. "In the Differences Between the Government of Her Britannic Majesty and the Government of the Republic of Nicaragua Respecting the Interpretation of Certain Articles of the Treaty of Managua, 1860"